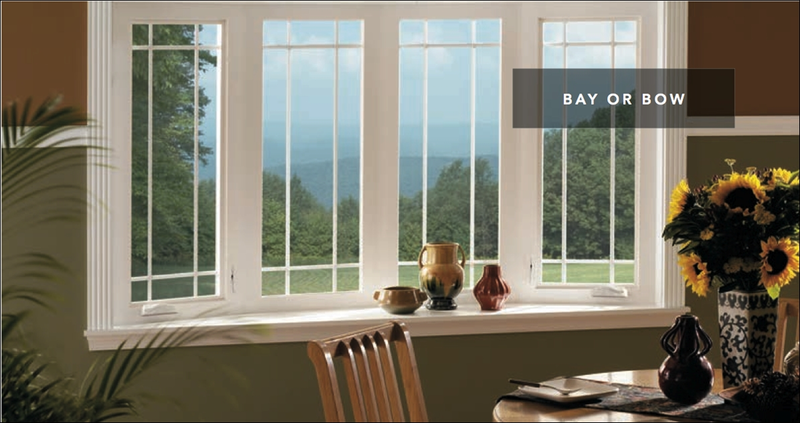 We offer ENERGY STAR® qualified windows including options up to 83% more energy-efficient. 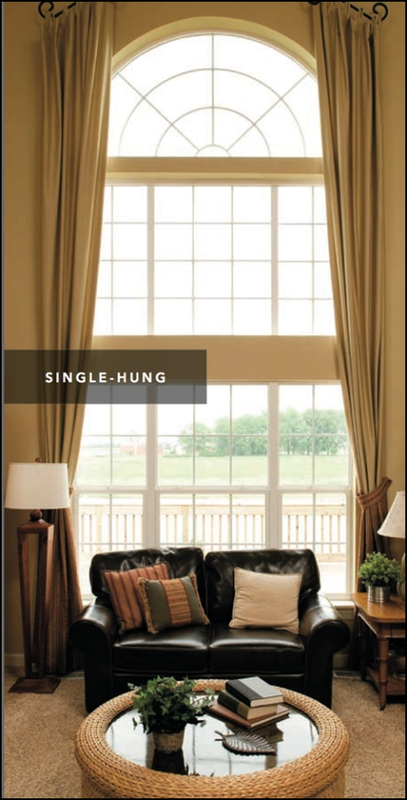 Add architectural style and appeal to your home with one of the following window products: double-hung and single-hung, casement, awning, sliding, special shape, fixed frame, bay and bow windows. Fold-away casement window cranks and easy-to-clean features. Triple-pane or laminated glass to reduce outdoor noise and impact-resistant glass that offers protection from wind. 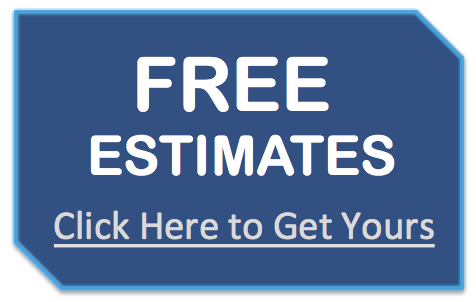 Are you considering purchasing new windows or replacement windows for your Connecticut home or commercial building? Then you've come to the right place. 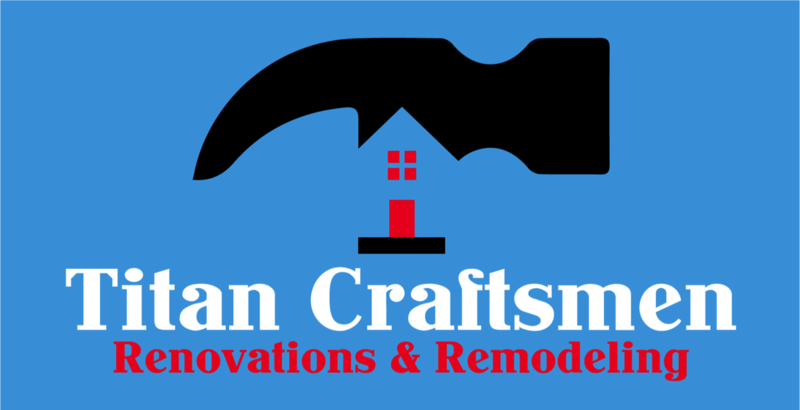 Titan Craftsmen has years of home remodeling experience installing all types of windows throughout Fairfield County, Southern Litchfield County and the surrounding area. From vinyl windows to fiberglass windows to wood windows, we are here to make your home or building more attractive and energy efficient. We employ highly skilled construction experts that can build new windows, re-design and remodel, and replace your existing windows.